LEB-CHD Logo + Website – Welcome to AJH28! 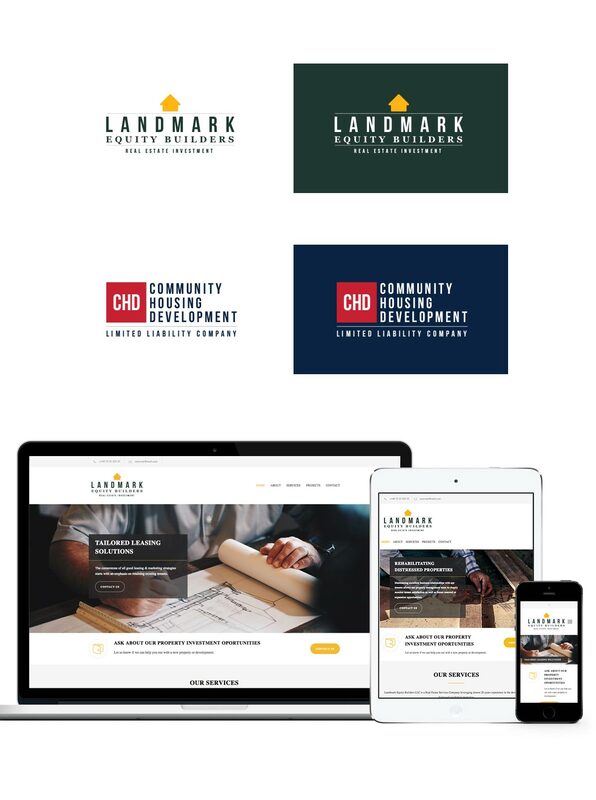 I created logos for a real estate/construction company along with a responsive website. Landmark Equity Builders + Community Housing Development LLC rehabilitate distressed houses and provide rental properties for lower income families.